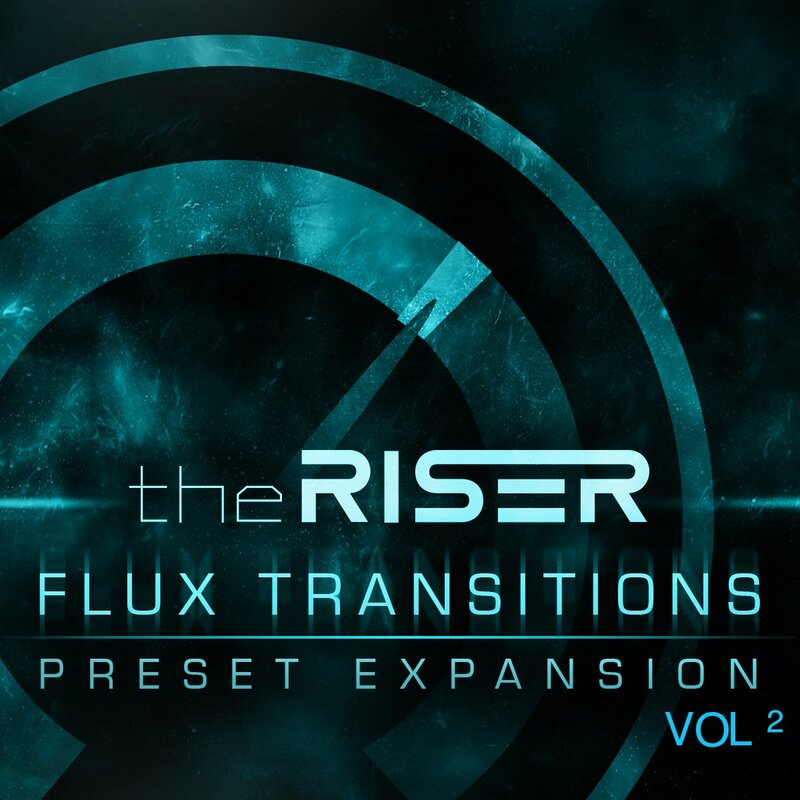 ?Building on the popular Flux Transitions Expansion Pack for The Riser, Vol 2 delivers 50 all new powered up energetic preset patches, elevating your music creativity into a new dimension. We have listened to our users most popular requests. 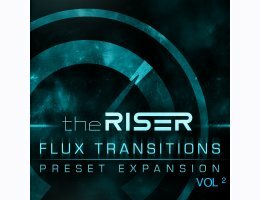 If you're producing electronic, film SFX, motion graphics, cinematic ambience, The Riser "Flux Transitions Vol 2" dynamically allows you to control and shape your sound to any production needs.